Designer rooms with all the services you need. With the best ambience in Baixa, the heart of Lisbon. 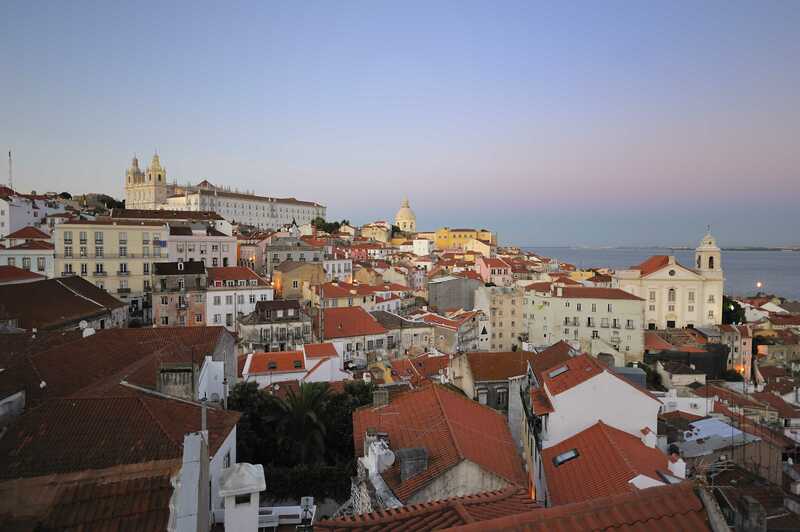 Feel the inspiring, bohemian spirit of the Portuguese capital when you stay at the Vincci Baixa, an exclusive four-star hotel in the centre of Lisbon featuring a unique design. 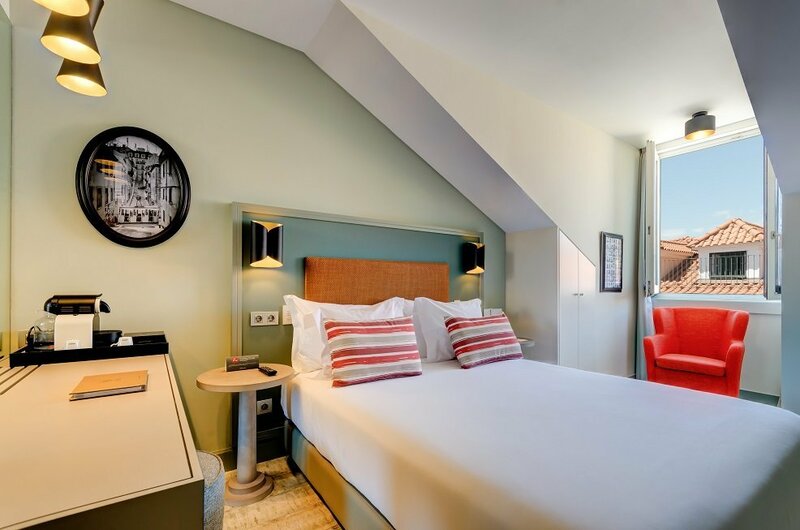 The combination of contemporary styles and touches of classicism and modernism makes this hotel in the Baixa neighbourhood in Lisbon a very special place where you can really immerse yourself in the lifestyle of this adorable city. With all kinds of latest-generation services, this hotel in the centre of Lisbon will win you over with its elegance and sophistication. It is a luxurious accommodation alternative at a truly exceptional price when you book through here, on the official web page for Vincci Baixa. Don't miss this opportunity and book at the best price. GET CONNECTED AND SHARE. Free wifi in communal areas. 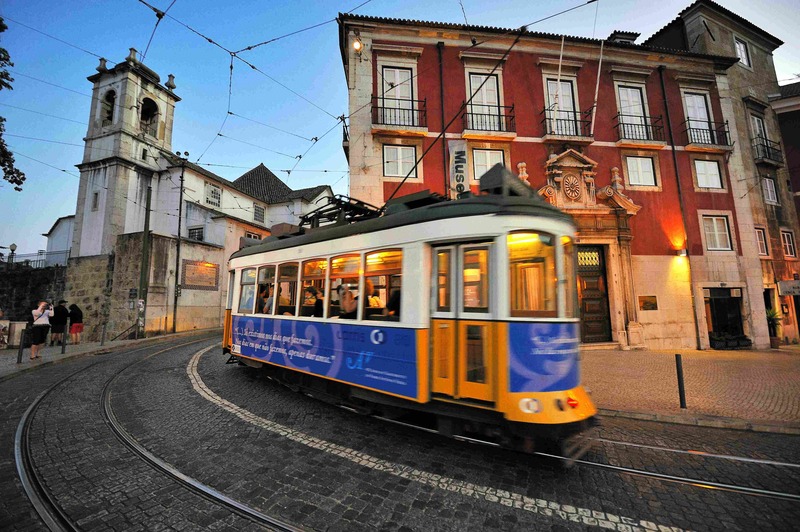 Your gourmet experience in the Portuguese capital.